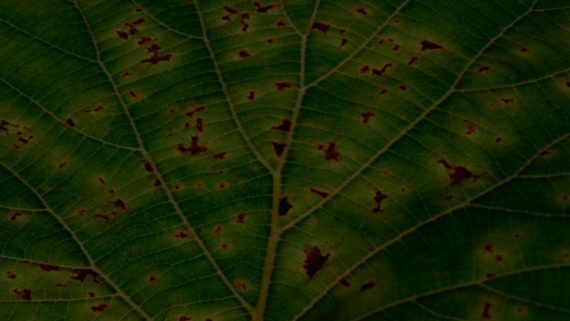 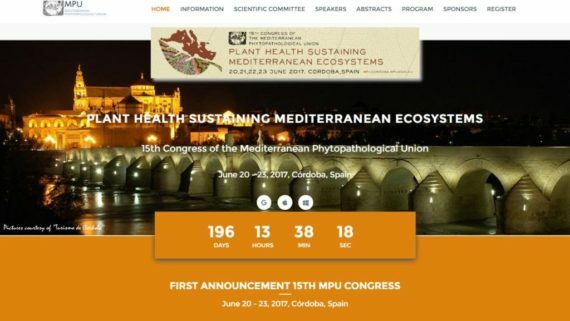 This conference is entitled “Deepen knowledge in plant pathology for innovative agro-ecology” It will aim at presenting the most recent advances in the different aspects of Plant Pathology that could contribute to either fundamental or practical progress and to more durable and innovative strategies for control of plant diseases. 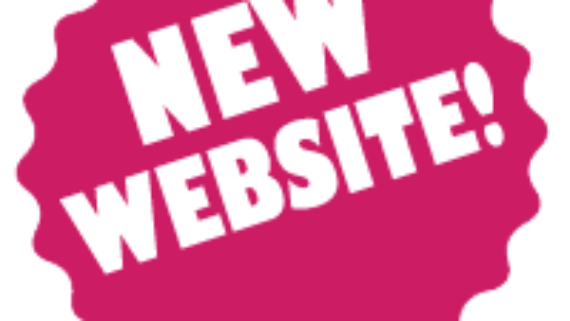 end on Friday 2 June at 12:00 AM. 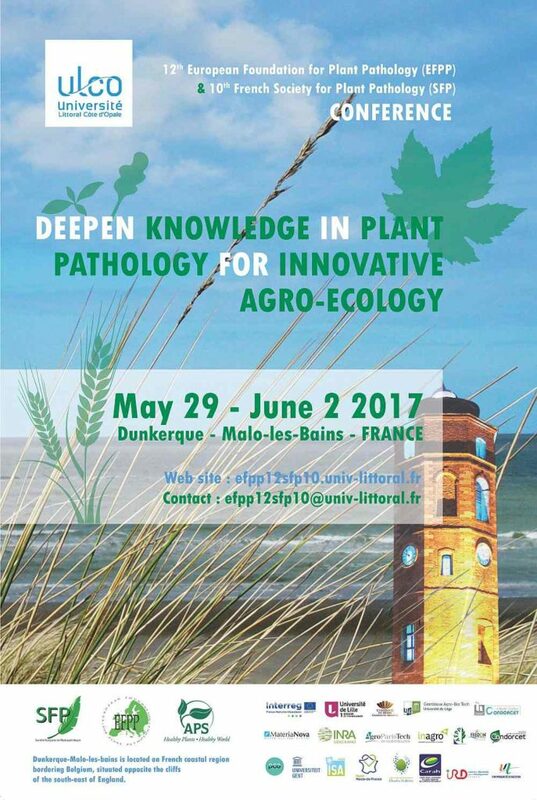 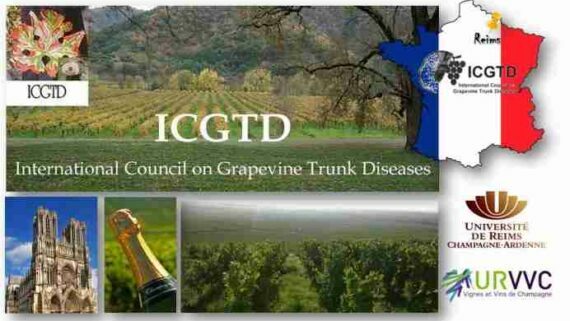 It will be joint with the 10th SFP (French Society for Plant Pathology) meeting and is also supported by SFP. 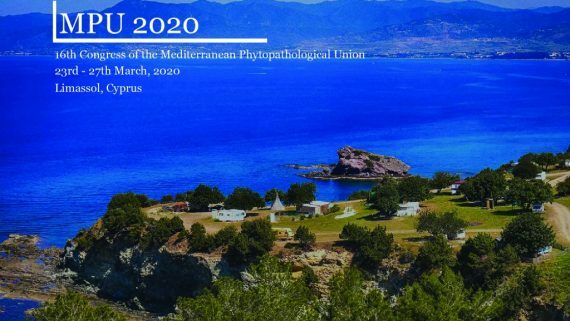 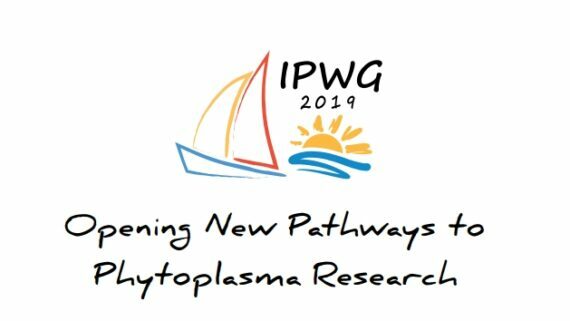 A joint session will be co-organized with the APS (American Phytopathological Society), as well as a focus on the INTERREG V SMARTBIOCONTROL European platform of research and development of tools for biocontrol of phytopathogens.